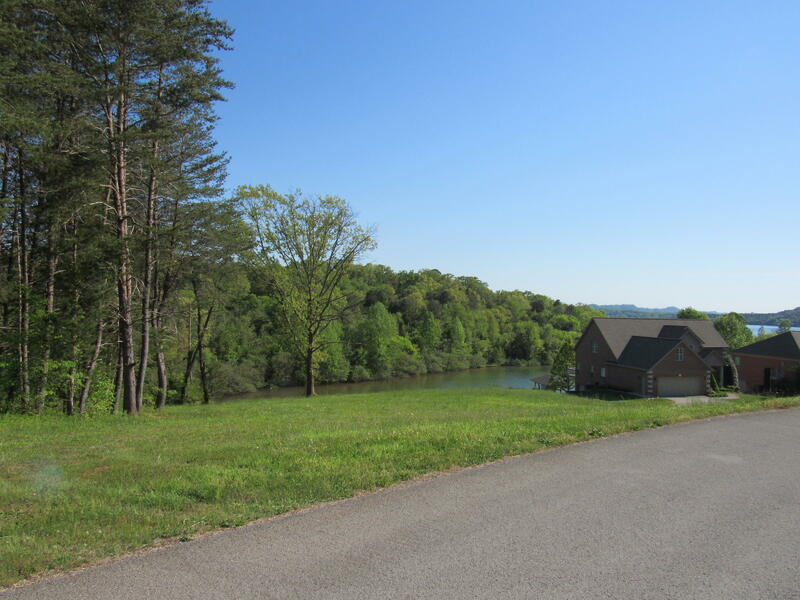 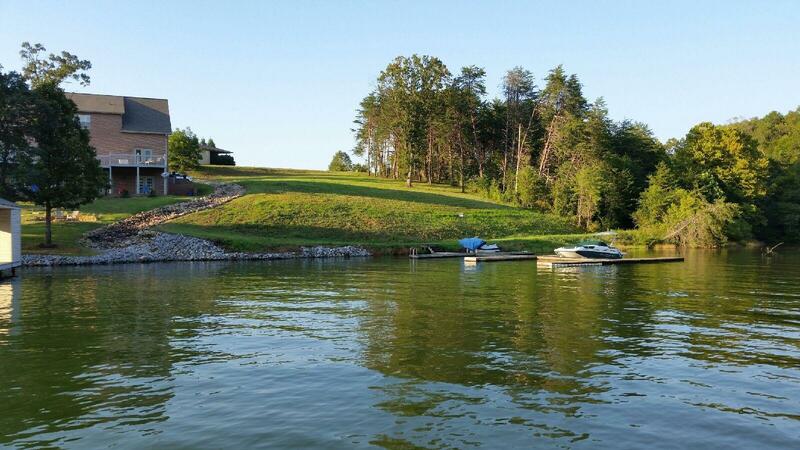 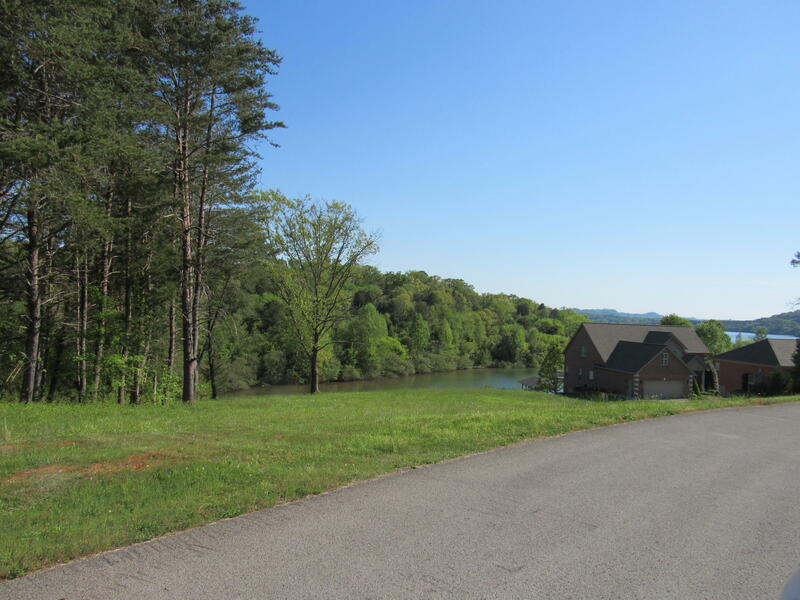 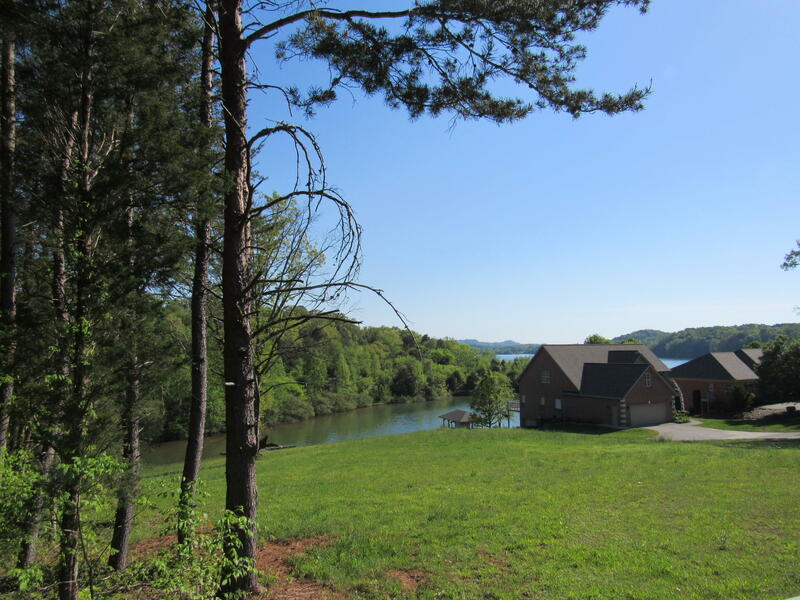 Fantastic lake front lot with awesome views of the lake. 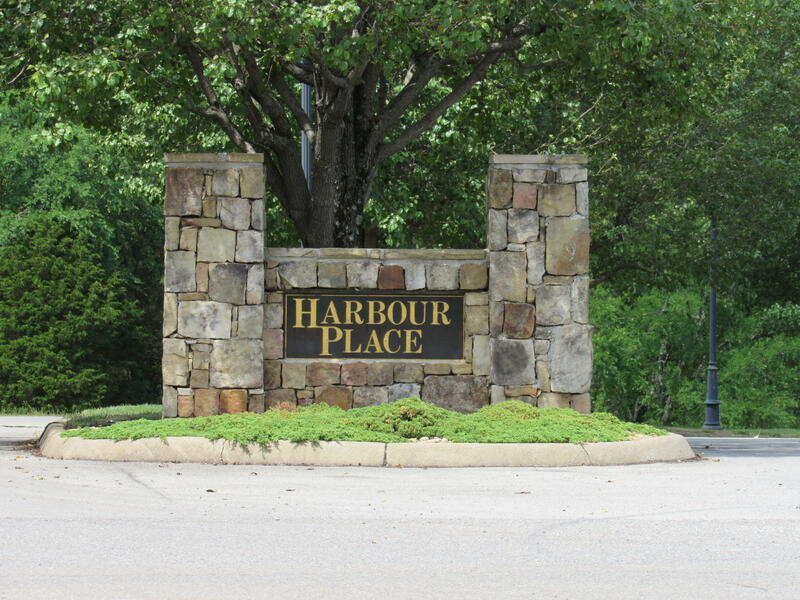 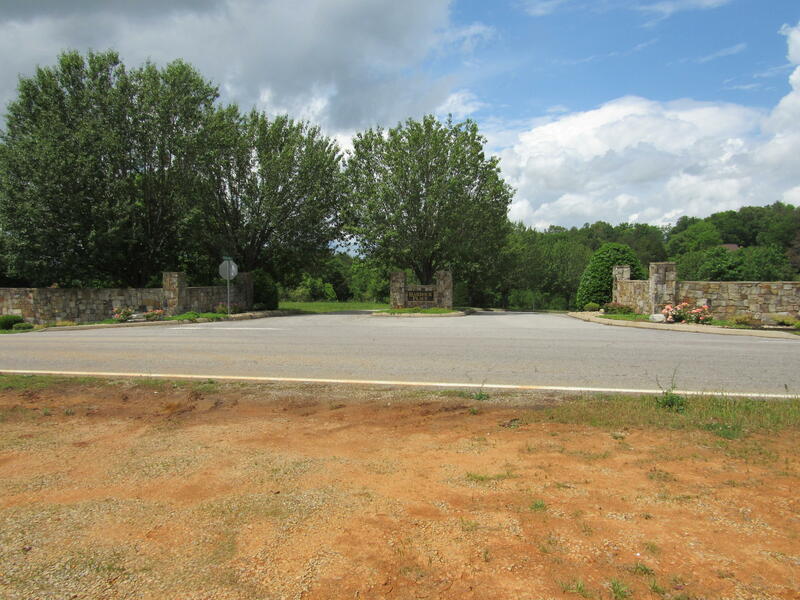 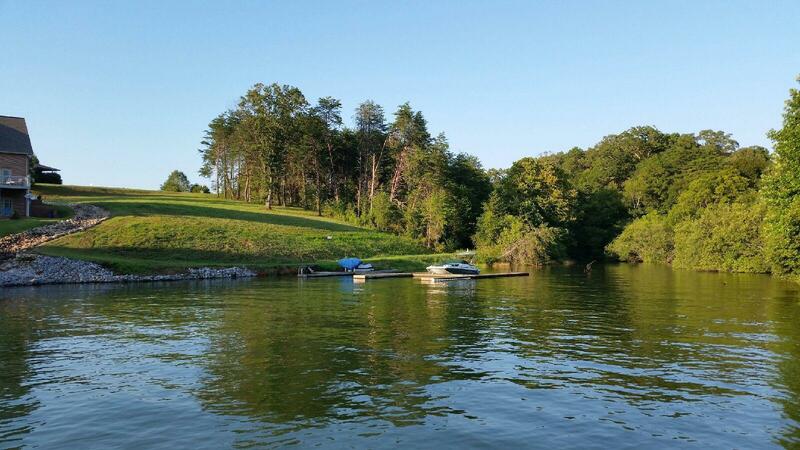 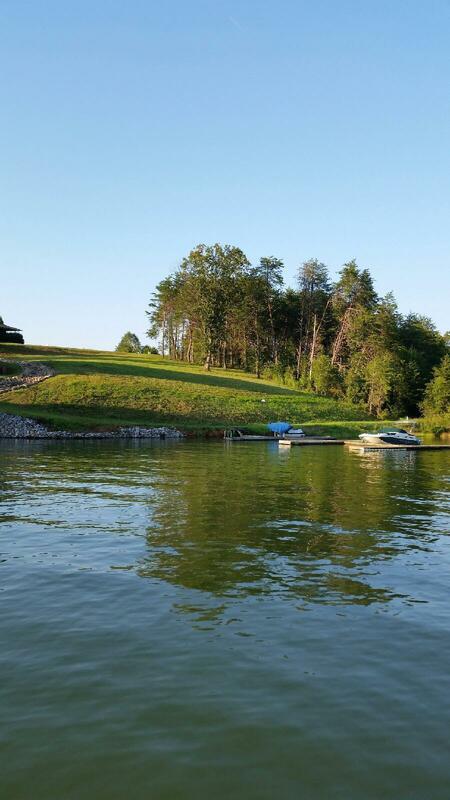 Deeded boat slip attached to this lot and dock is directly in front of this lot for easy access. 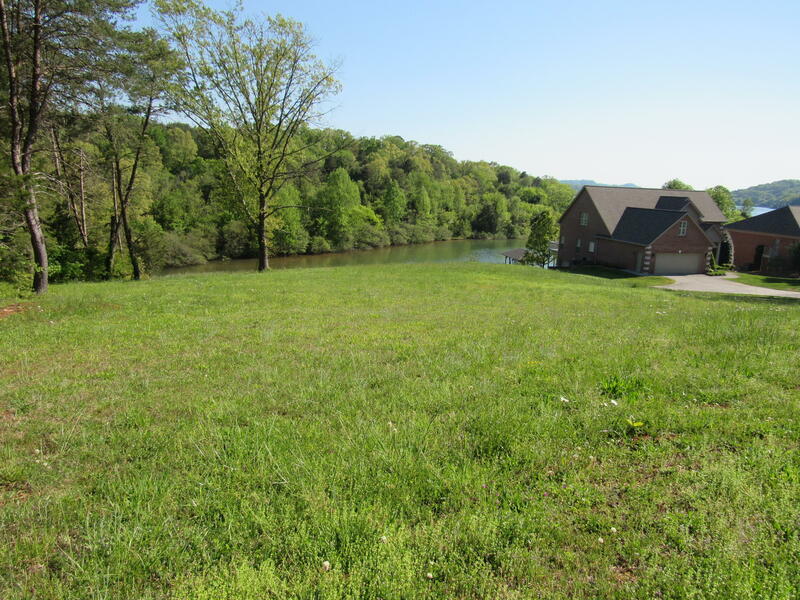 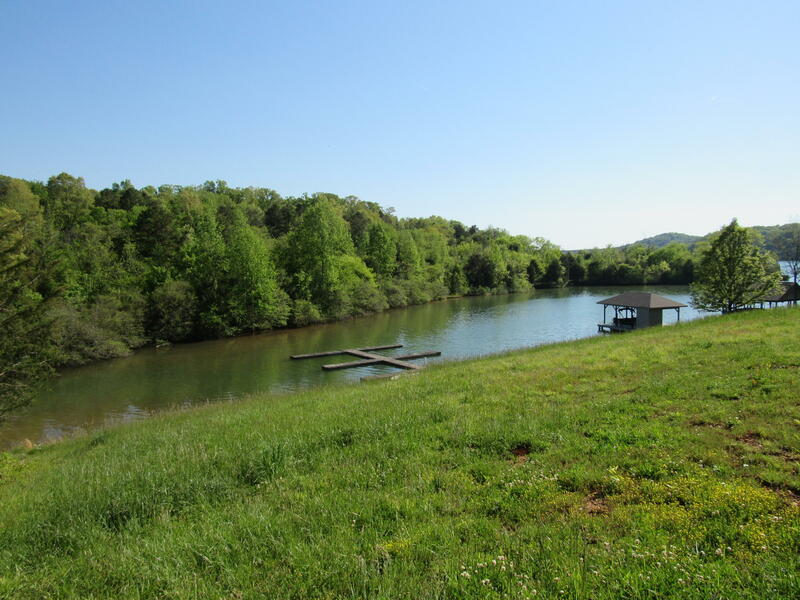 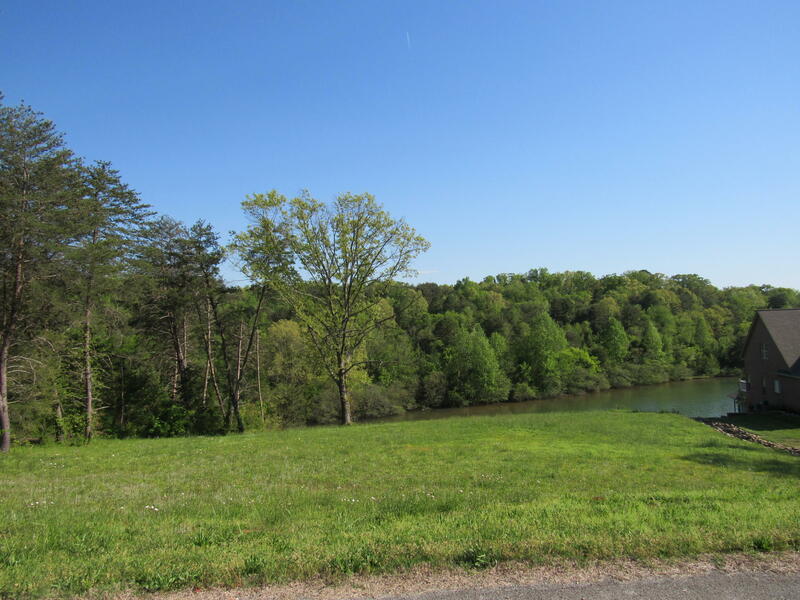 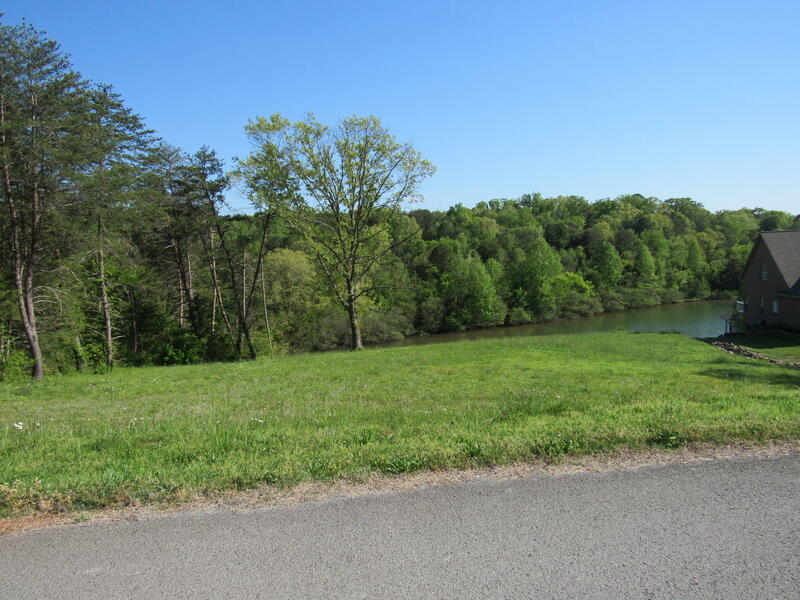 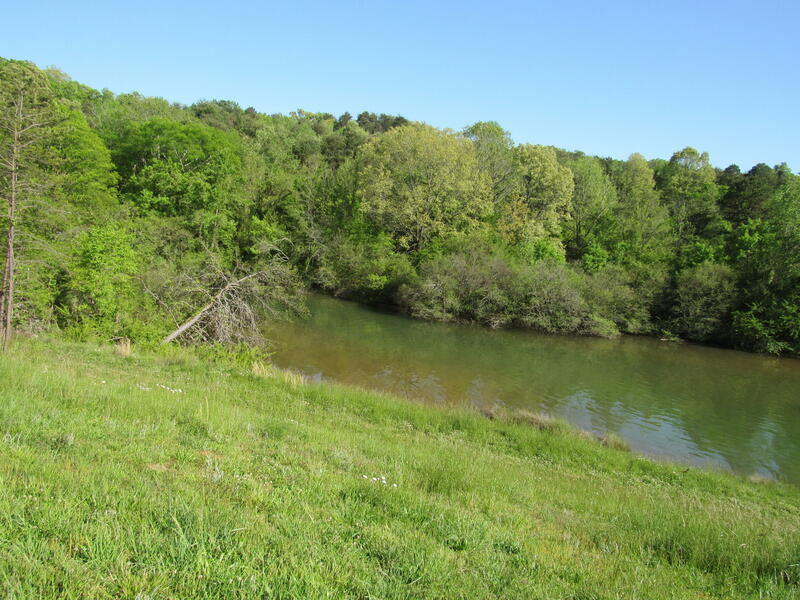 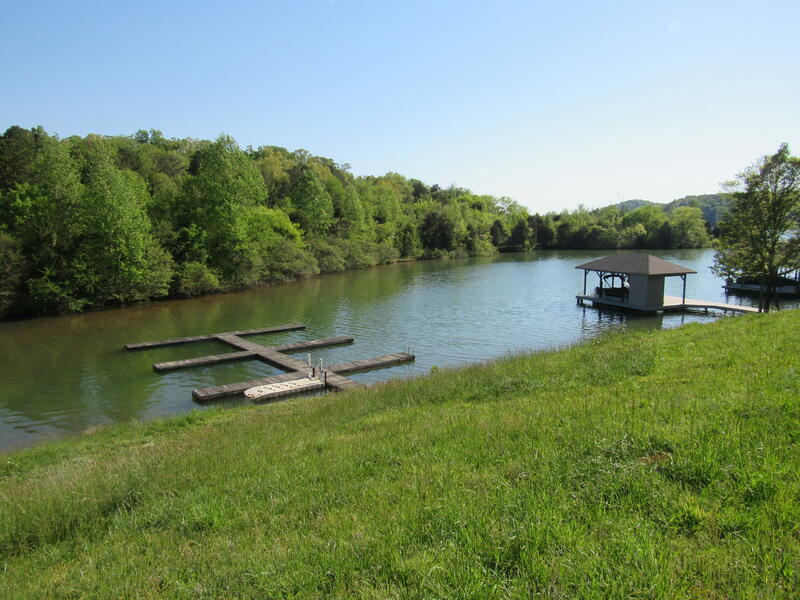 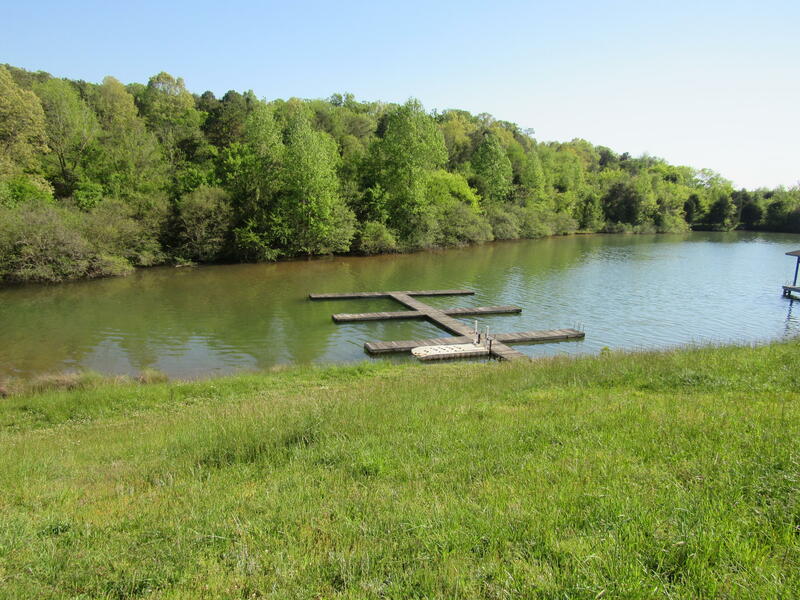 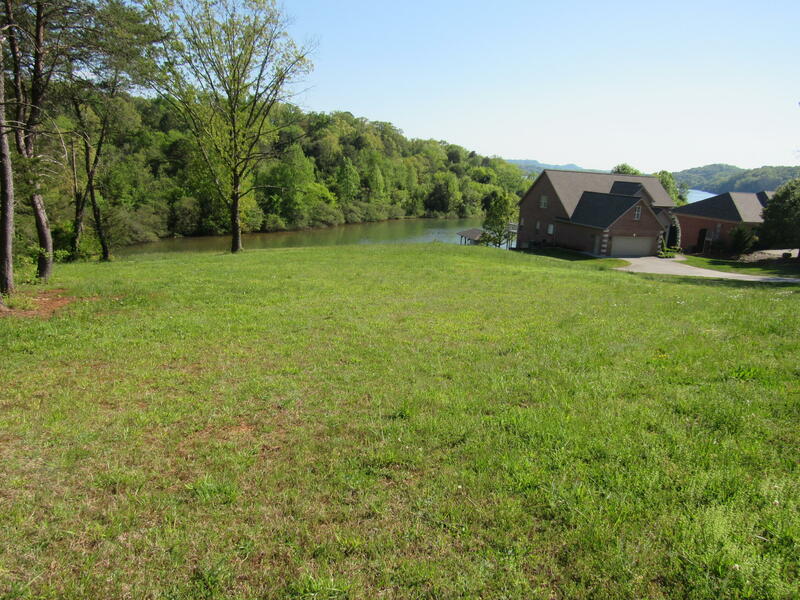 Cleared lot ready for you to build your dream lake home.